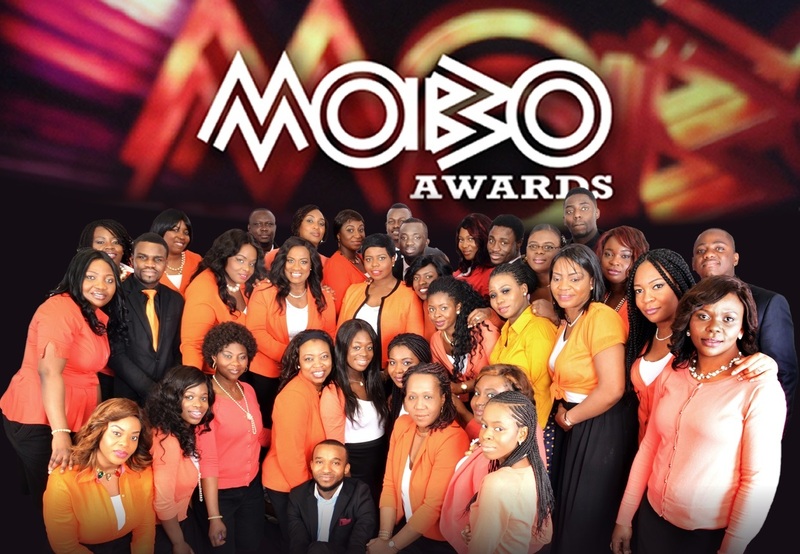 Gospel group Living Faith Connections Choir were crowned ‘Best Gospel Act’ at the MOBO Awards 2014. 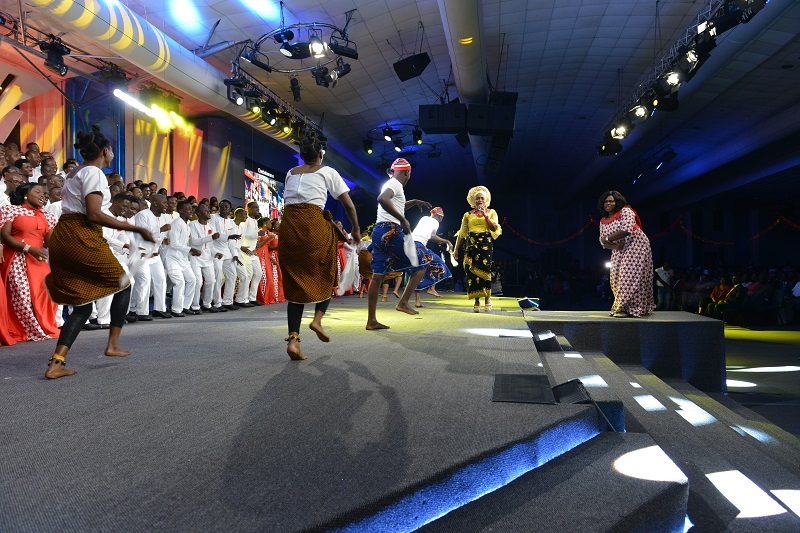 Held on Wednesday, October 22 at London’s renowned Wembley Arena, Living Faith Connections Choir beat out Annastasia Baker, J. 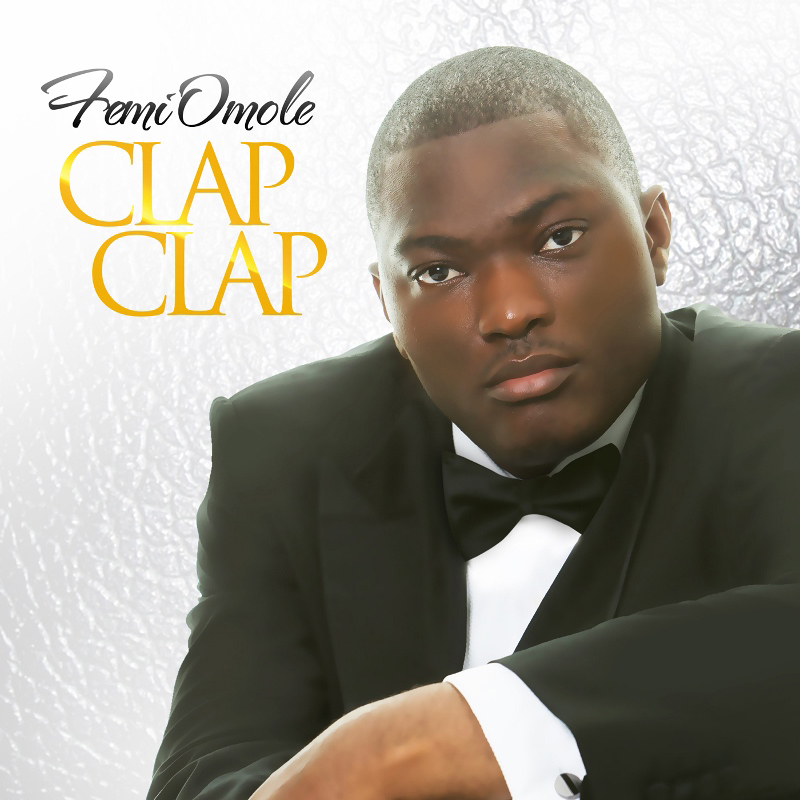 Vessel, Noel Robinson, and Kristina Myles to the prestigious award. 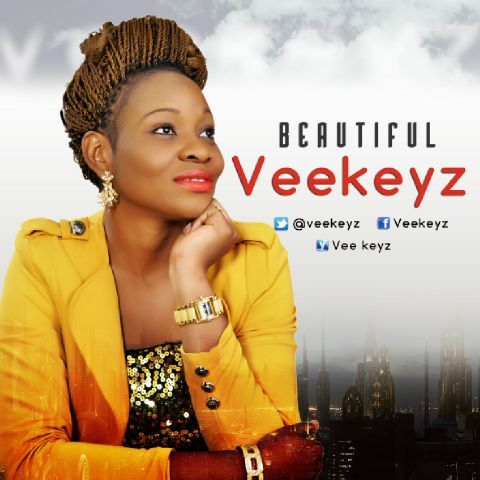 Nice gospel song by Veekeyz. 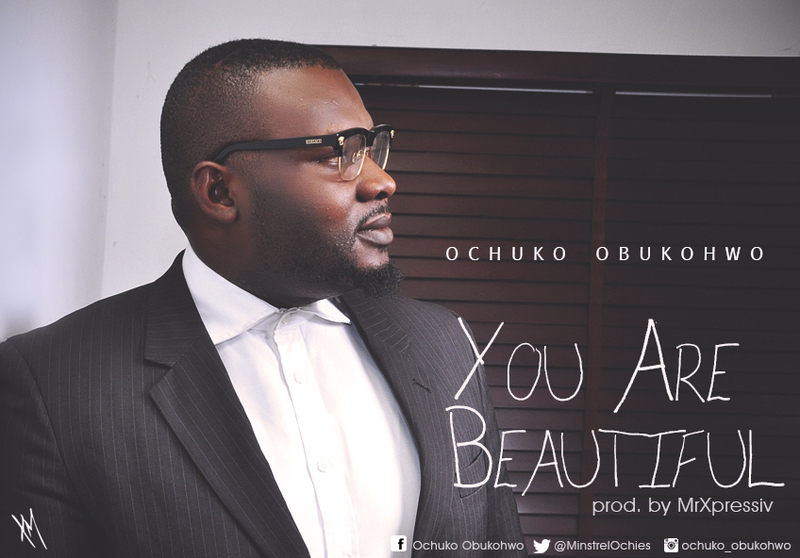 Listen, download and enjoy.